Extend your love. Get your precious memories next to your Heart with this Navy Blue Heart Locket Photo Pendant Necklace. 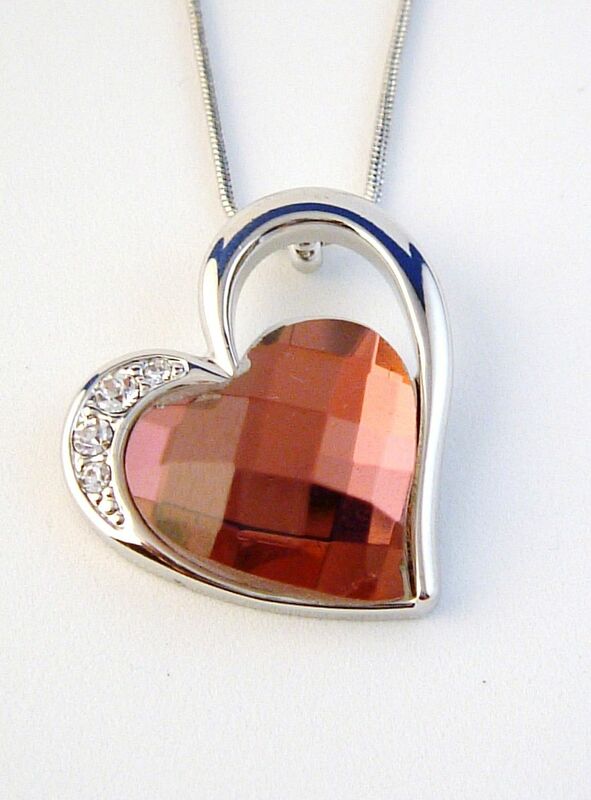 The Pendant is gorgeously crafted from Silver Tone metal with a bright Summer-colorful application on its front and is designed to hold two small pictures inside. The Pendant is 7/8" tall. it is nicely set on 16" tiny Chain. Anti-allergic Jewelry, Lead and Nickel free. The Jewelry is available in multiple colors. Choose from the drop-down menu.